The time to consider having your dryer duct cleaned is not after the house fire caused by a clogged dryer vent pipe. 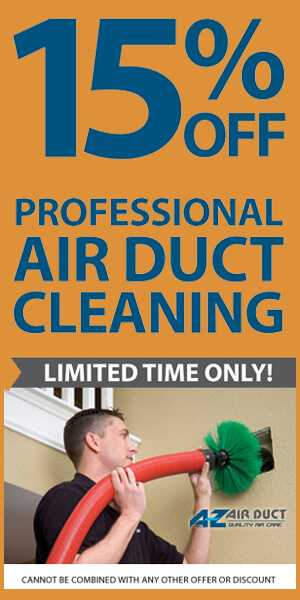 Dryer duct cleaning and inspection should be done annually, and most homeowners are not equipped or trained to do it. The U.S. Fire Administration tells us that some 2,900 clothes dryer fires strike each year, and the leading cause (34 percent) of these fires is a failure to clean the dryer vents. That buildup of dust, fiber and lint accounts for 27.6 percent of first ignition fuel in the fires. Pocket contents, such as folded papers, forgotten cigarettes or candy wrappers. Your clothes dryer’s lint screen only intercepts about 75 percent of dust, fiber and lint, leaving the dryer duct and vent hood to gather the rest. A quick look at your vent hood outside your home will reveal a substantial amount of dryer lint built up, possibly blocking the airflow. With one call, our trained technician will arrive at your home with an industrial vacuum and the right cleaning brushes to perform a professional dryer duct cleaning. We will move your dryer, detach the dryer vent hose (the flexible portion) and insert a bristle brush designed to precisely fit your dryer duct. The industrial vacuum with HEPA filtration leaves your laundry room or kitchen cleaner than when we arrived. The brush moves through the entire duct, leaving the inside metal walls clean and dust-free. We ensure your flexible hose is not kinked, reattach your dryer and verify smooth airflow. The whole process takes a fraction of your day and is needed only once a year. In return for such a simple call, you get the assurance your home’s clothes dryer will not cause a lint fire that could be a life-altering tragedy. Why take chances? 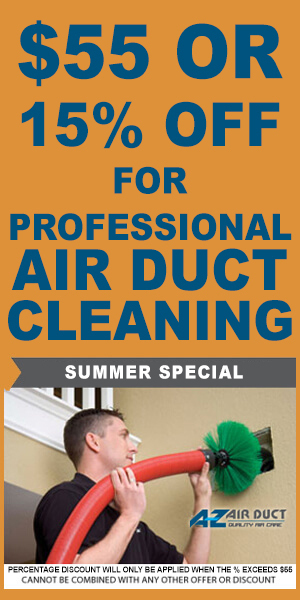 Contact A-Z Air Duct today to arrange an inspection of your clothes dryer and its venting system. 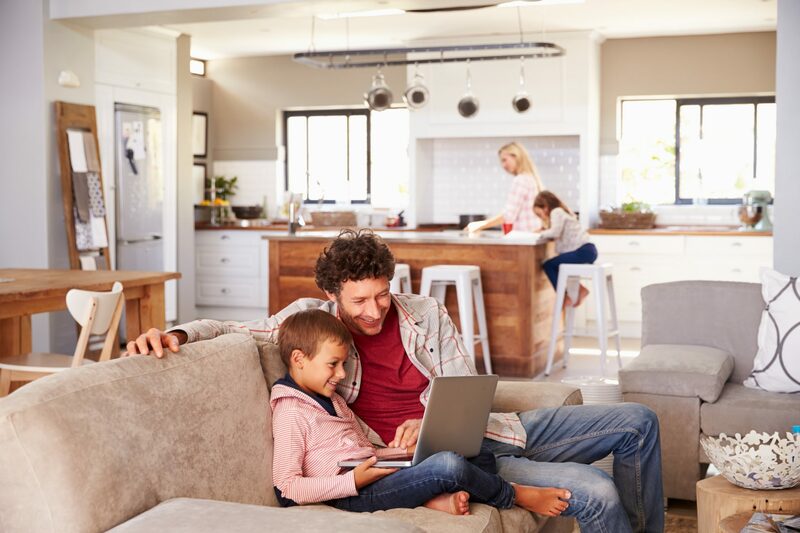 Instead of scouring the internet looking up “how to clean dryer vents,” you could be relaxing while trained technicians clean and vacuum your duct to increase your home’s safety.